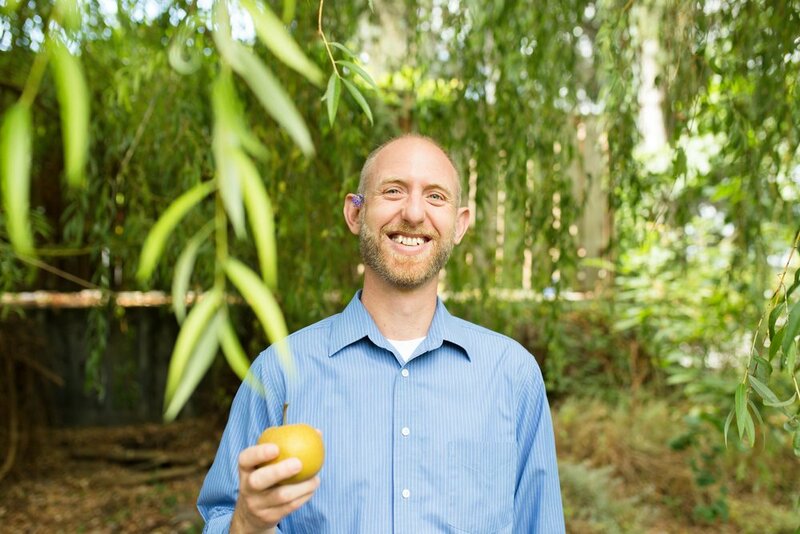 Aram Levendosky is a licensed acupuncturist and holds a Masters of Acupuncture and Oriental Medicine from the Oregon College of Oriental Medicine. He practices acupuncture in Tigard and Portland, OR. Subscribe to Aram's health videos here! Aram is a licensed acupuncturist and holds a Masters of Acupuncture and Oriental Medicine from the Oregon College of Oriental Medicine. 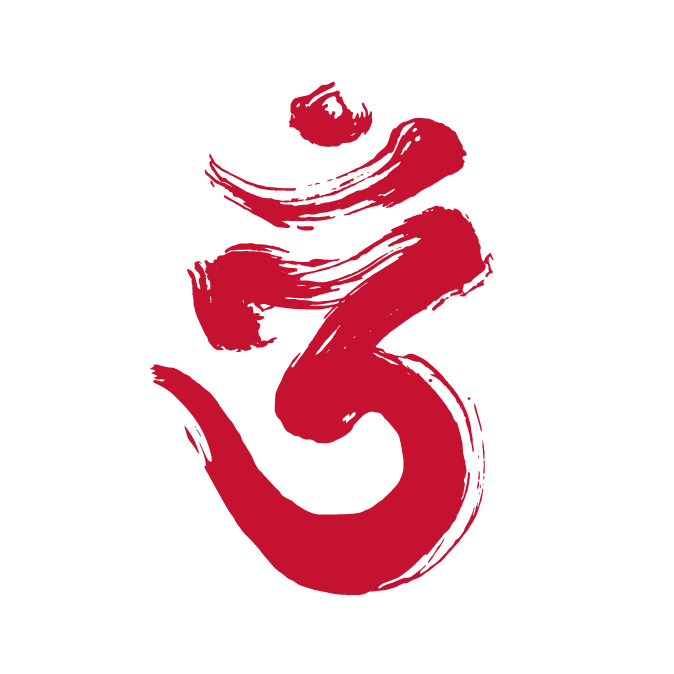 His undergraduate degree in religious studies from UC Santa Barbara prompted his travels to Japan where he lived for four years and was a Buddhist monk. Aram's time as a monk inspired him to study acupuncture as a way to help others, and to fulfill his purpose to bring about a healthier world. Pain: back pain, motor vehicle, job-related, sports injuries, fibromyalgia, arthritis, inflammation, headaches or migraines, etc. Stress related complaints: insomnia, anxious feelings or depression, irritability, etc. Immunity: common colds or flu, cancer support, autoimmune disorders, etc. Digestive upset due to: IBS, IBD, Crohn's, ulcers, ulcerative colitis, acid reflux, etc. He practices a holistic model of patient care, applying nutritional, herbal, acupuncture, cupping and body work therapies where necessary.